Pvt. 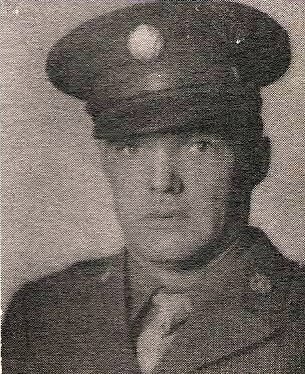 R. V. Bowden, son of Mr. and Mrs. J. E. Bowden, Olney, attended Olney High. Entered Army, 1942, trained at Camp Hulen, Texas. Served in Italy. Awarded 3 Bronze Stars. Discharged in 1945.